All eco-friendly, socially aware individuals will be shocked by what they discover in this program. Be among the first to discover the truth about clothing manufacturing in Asia. The world of fashion has seen trends towards more natural and eco-friendly fabrics, but this isn’t always the case. 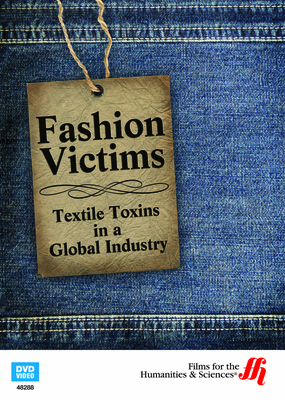 Locations in Asia still use dangerous textile chemicals no longer approved in Europe. These toxins are present in shoes, jeans and other clothing which is exported from and then sold to European consumers. This practice has caused terrible rashes, swelling and illness. Many affected have required hospital care. The film highlights situations in which fashion consumers have become victims. This program traces the link from sick retail consumers back to manufacturing centers in Shanghai, India and Bangladesh. 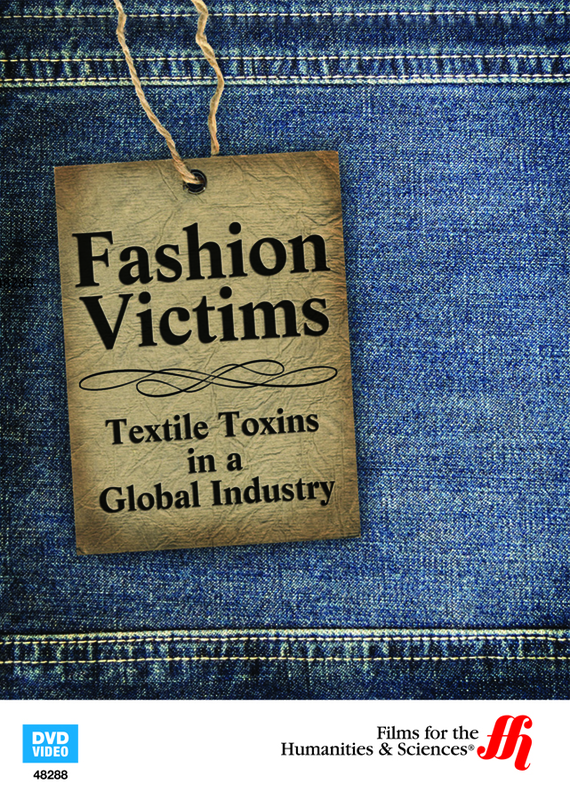 Featuring discussion with toxicologists, health experts and textile factory workers, this program will open your eyes to a relatively unknown problem within the fashion industry that poisons not only those who purchase clothing and shoes, but also factory workers who manufacture the attire as well. In addition, others have been affected along the clothing travel routes, including retail store employees and shipping laborers. Discover their stories and become more aware of this hidden controversy.